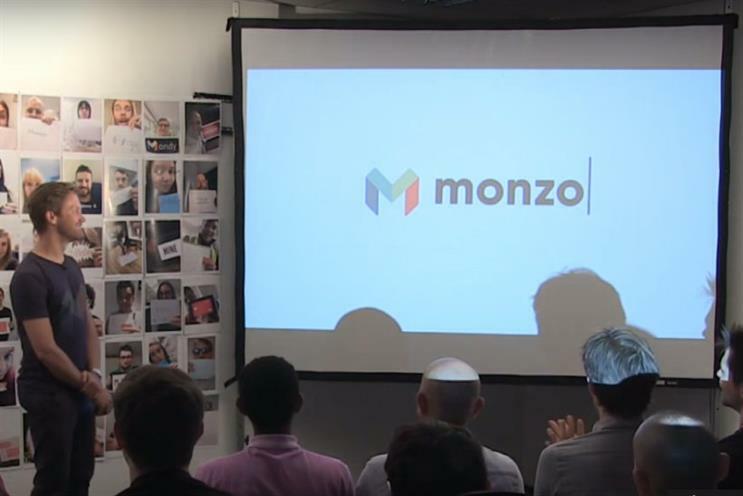 Banking start-up Mondo has rebranded to Monzo, after asking the general public to submit name ideas other than Bankymcbankface. Mondo received more than 12,000 name suggestions over two months, but Monzo won out after being suggested by six members of the general public. The name change comes after Mondo was hit by a trademark challenge from another unnamed business. The start-up decided to change its name to appease the third party, and threw the problem over to the crowd. But to avoid an obvious mishap, the bank registered 'Bankymcbankface' just in case, and banned the name as a suggestion. It specified all names had to begin with 'M' so the bank could keep its branding and logo. It also decided to avoid "expensive" branding agencies, in keeping with its decision to keep its advertising and media in-house. "Of course, it’s not a million miles away from what we already had. It’s like Mondo, but better", admits Mondo chief executive Tom Blomfield. "And hopefully with fewer lawsuits." The rationale behind Monzo varied somewhat. One entrant, Ashley Gates, said the word was a slang term for money when he was youngeer. Another, former geology student Mark Sweeney, said Monzonite was a kind of rock. "I thought that, since ‘Mondo’ means ‘earth’, 'Monzo' would work well, since Monzonite is a rock that actually makes up a chunk of our earth," he said. Monzo received its banking licence earlier this month, and boasts more than 30,000 customers on the UK, with 200,000 more signed up to a waiting list.